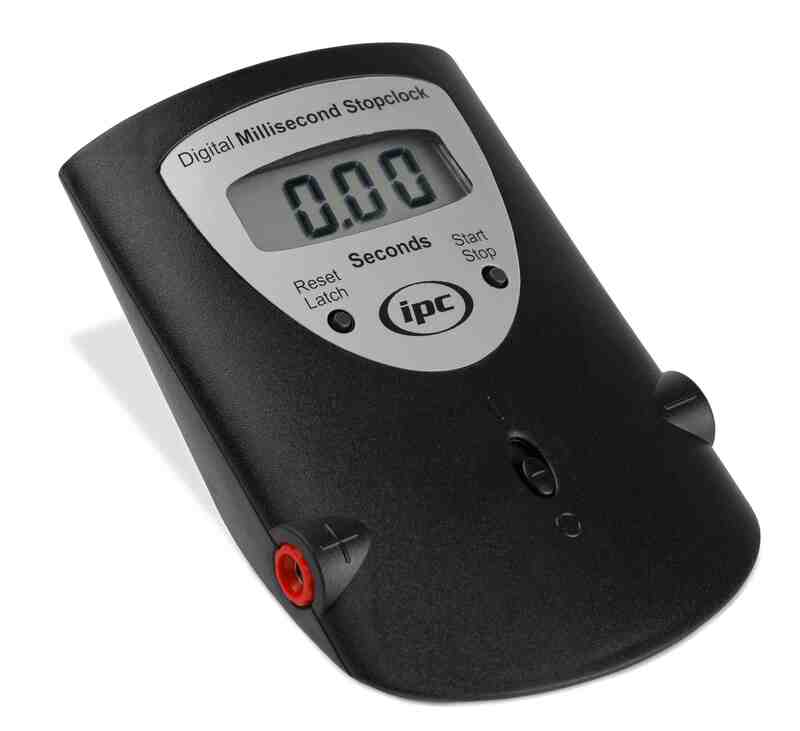 This Digital Millisecond Stopclock (IPC-3750-T) is capable of timing to 9999 seconds with a maximum resolution of 0.001s on an auto-ranging 4 digit display. The Stopclock has both Start/Stop and Reset/Latch functions controlled by two push button switches on the front panel and also two 4mm sockets for starting and stopping the timing using external switches, these switches can be either mechanical or electronic such as the IPC Photo Timing Gate (IPC-3210-T). The unit is exceptionally easy to read due to its 13mm high digit liquid crystal display with a wide field of view, this display also provides indication of low battery. The two colour coded Start/Stop 4mm sockets are located on the sides for maximum convenience and anti-slip feet are fitted to the base. 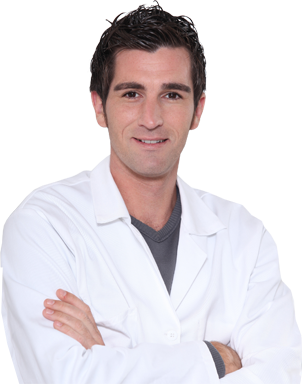 The unit is housed in a robust ABS case and comes supplied with a battery, note: due to the units low operating current battery life is exceptionally long.